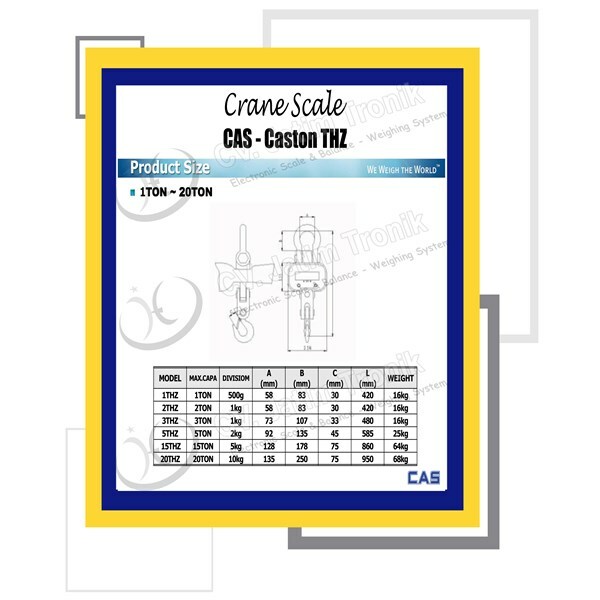 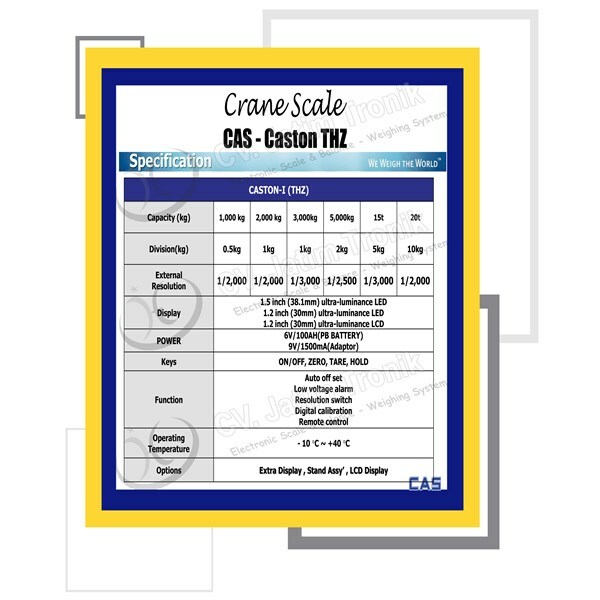 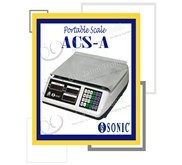 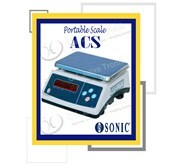 CAS Caston THZ are hanging scales weighing large capacity. 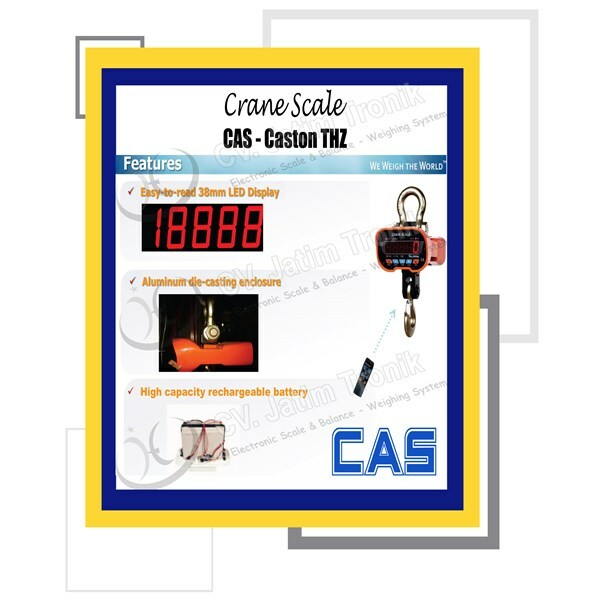 The capacity of 1.000kg weighing up to 20.000 kg. 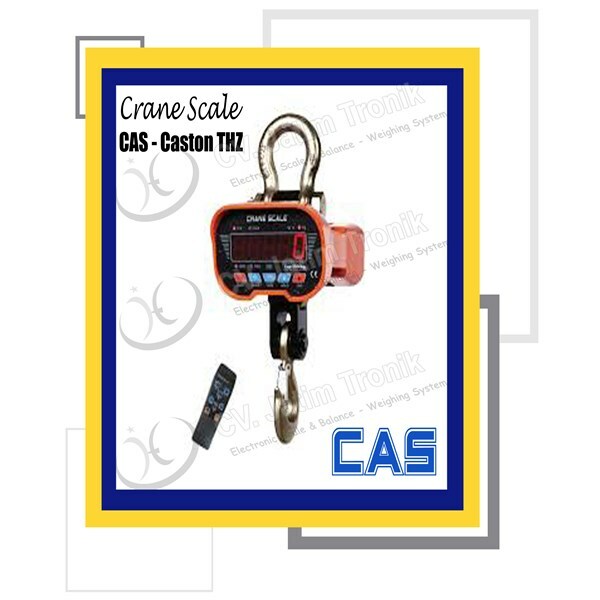 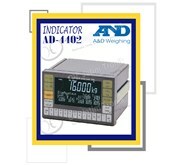 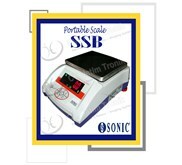 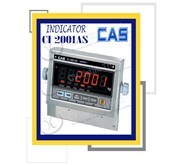 If your needs are hanging scales large capacity, is the most suitable type. 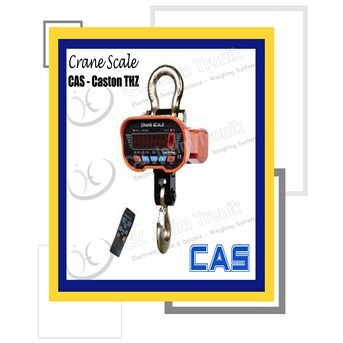 The reliability of this scale is not in doubt, we call the heavy-duty crane scale.